Lush Fab Glam Inspired Lifestyle For The Modern Woman: Giveaway: Time To Go Shopping! Enter To Win A $25 Visa Gift Card. Giveaway: Time To Go Shopping! 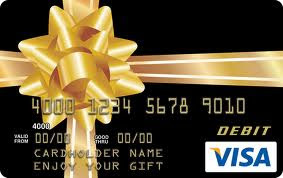 Enter To Win A $25 Visa Gift Card. *See our featured November 2012 giveaway: LushFabGlam Giveaway: 10 WINNERS Will Receive A Free Magazine Subscription Of Their Choice! Update: Congratulations to the winner of our $25 Visa Gift Card Giveaway: Leticia Alejo from Passaic NJ. We have partnered with the fab fashion and retail jobs networking site The Retail Life to exclusively offer LushFabGlam readers a chance to win a $25 Visa Gift Card which can be used online or at any location where Visa cards are accepted. The contest begins on April 12 and ends on April 19th 2012 at midnight PST. To enter the contest you must Sign Up online at theretaillife.com , you can easily sign up using your facebook or twitter. Or you can register by providing your name and email address. You must use the referral code: GLAM during signup to be entered into the contest. You can increase your chances of wining and gain additional entries into the contest by liking The Retail Life on Facebook and following on Twitter. Entrant must be a resident of the continental United States. The winner will be chosen at random and will be notified via email. If The Retail Life team does not hear back from the winner within 48 hours of notification, a new winner will be selected. Once we have received a response from the winner, his/her name will be announced here as an update to this post. The $25 Visa Card will be mailed to the winner at the address provided. Enter Now to Win and Thanks to The Retail Life for this fab giveaway! *The Retail Life is a free user based online community for retail workers to connect, share and advance their careers within the retail industry. There are currently over 42,000 fashion jobs, over 12,000 stylist jobs and over 16,000 buyer jobs listed on the site. 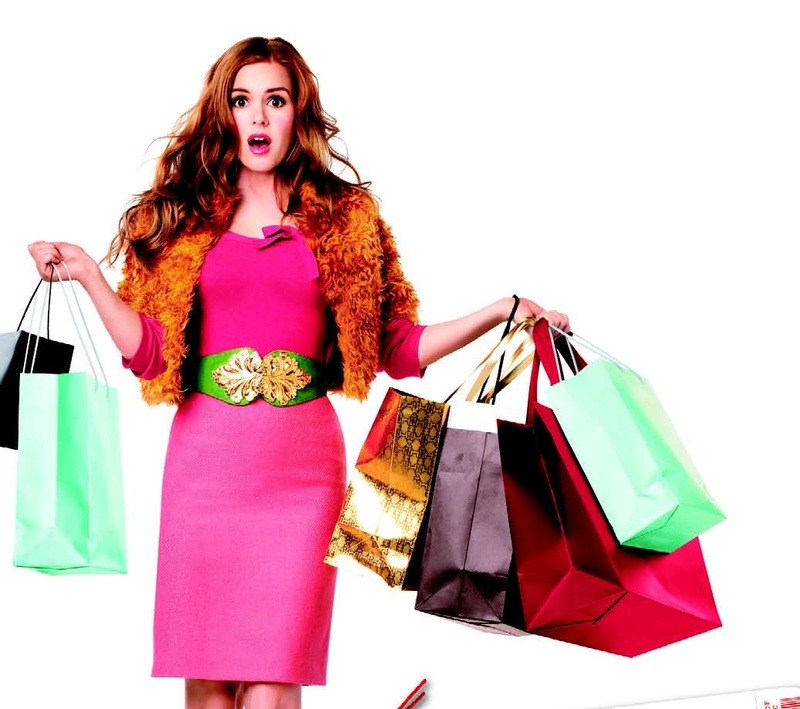 Did you enter the $25 Visa Card Giveaway and what will you purchase if you win? Leave a comment below. Can you make the contests open to international fans we love your site.